We are in the season of transition at our house. We are two-thirds of the way to being empty nesters and the one-third holding us back starts driving in November. 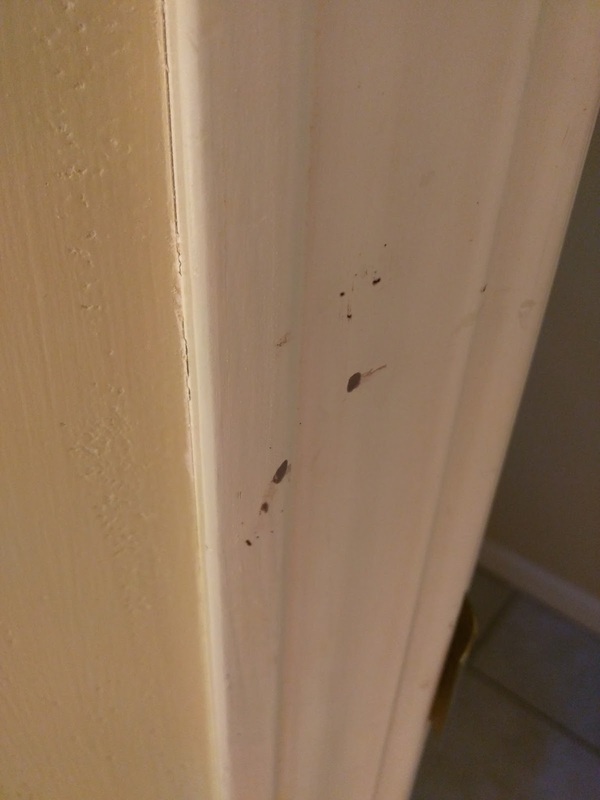 So as you can imagine, a few things need to be touched up around here after raising three kiddos. 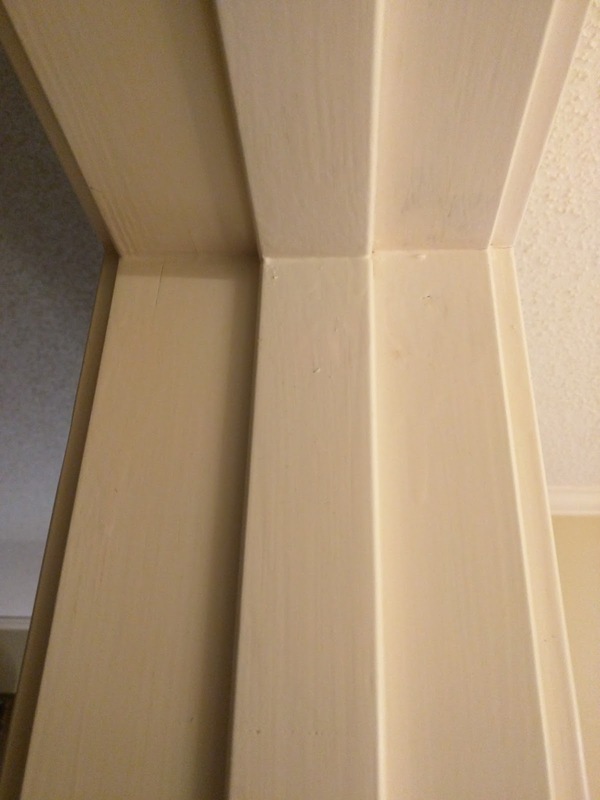 The trim is at the top of the list. Some of it has faded from years of sunlight that generously flowed through windows. Some of it has been banged up by little hands that turned into big bodies. 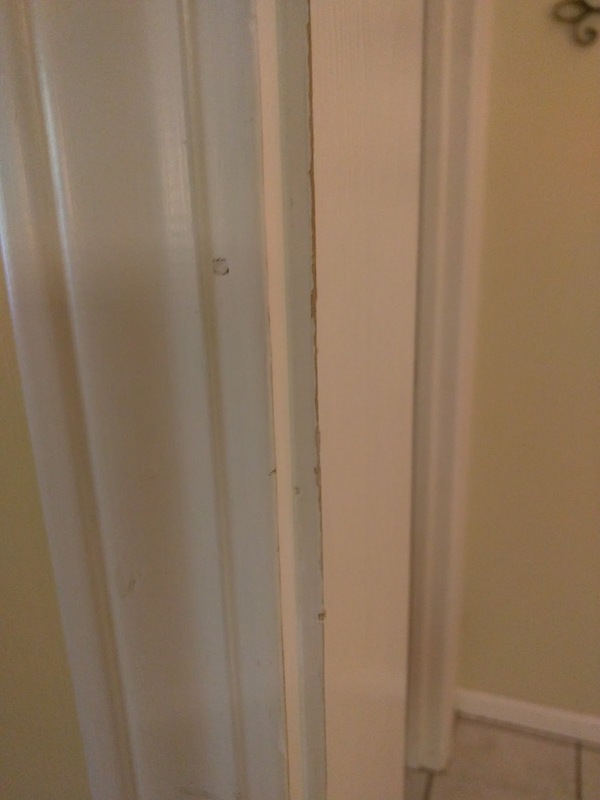 Then, when we were moving the oldest two off to college, I had the realization that the trim in some of the bedrooms did not match the rest of the house. In the rooms without much natural light the trim looks a creamy off-white, but in the brighter rooms it looks like a truer white. The point is our house is in its twenties and it's just time for a face lift. And even though it may take me until my retirement years to get it done, I think I'm ready to take on the trim. 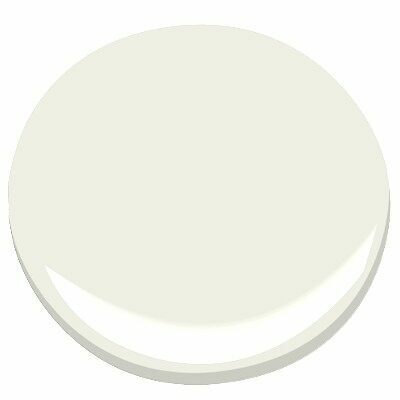 I'll need to do some more investigating, but my research makes me think that Benjamin Moore's White Dove is the color I want to use. My mom swears by it, and so many of the bloggers and Instagrammers I love have used it in their own homes. It's also gorgeous for an entire room. I'm planning on starting by ordering a sample or two from Benjamin Moore. I do have a few other options in mind if the White Dove doesn't work out. I'll keep you updated! Do you guys have any suggestions for trim colors?